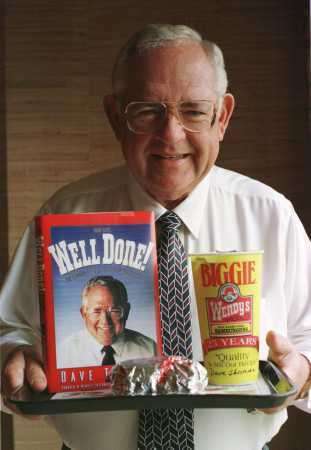 Poor Dave Thomas (of the many Wendy’s commercials) has been up to 88 for a while now, ever since he died in 2002. 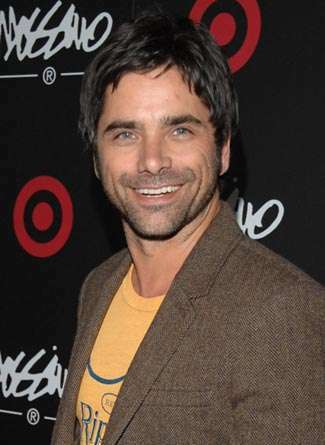 A few weeks later it was really creepy because they hired this actor who looked like him to continue the commercials. 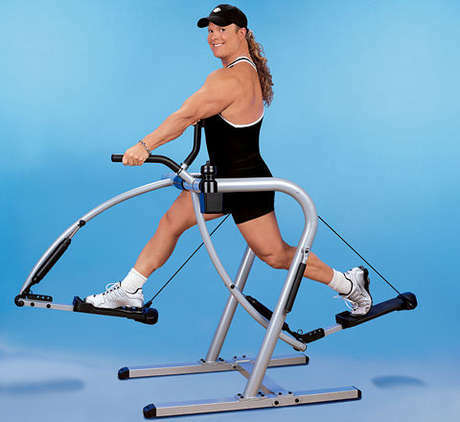 At least that’s what I thought, but I can’t find that anywhere on the internet, so maybe I just made it up. Rumor mill? 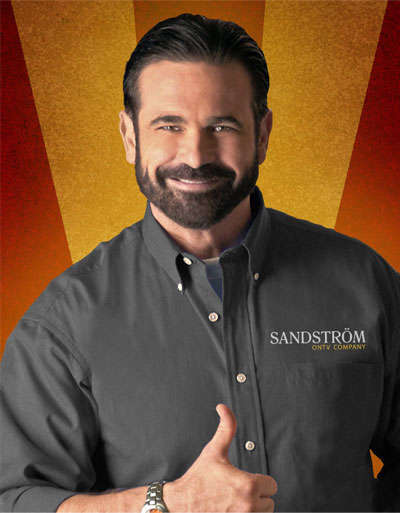 Hi, Billy Mays Here! RIP Billy, you are officially up to 88.